This is the second in a series on retro/vintage gifts. If you also need gift ideas for the vintage/retro décor lover, check out 25 Frugalista Gift Ideas Romancing the Past (decor). Authentic vintage lovers probably prefer aged items that actually date back to the old days—whether that’s 1980 or 1880. Here you’ll find some originals and reproductions of vintage items for those who romance the past. Frugalista Gift Ideas with a blast from the past for the cook. apron? IShe can wear it even as she performs hostess duties. Fashionable and flirty. The apron provides lots of coverage over her actual ensemble. Several full and half-apron styles, like the Jessie Steele Vintage Floral Apron – $32.00 $24.00. Unique Vintage offers a large choice of vintage aprons. See more here. Your retro cook will spend hours with this one. 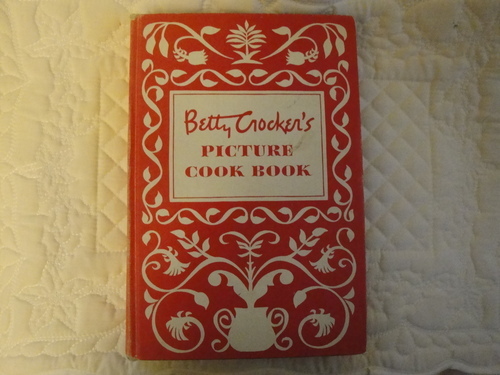 Fun, clever—sometimes antiquated—hints, along with practical tips fill Betty Crocker’s Picture Cookbook. Betty simplified cooking for many generations. Oh, the memories the book might evoke. Originally published in 1950, it features artistic photos and a slew of historical and still relevant recipes. 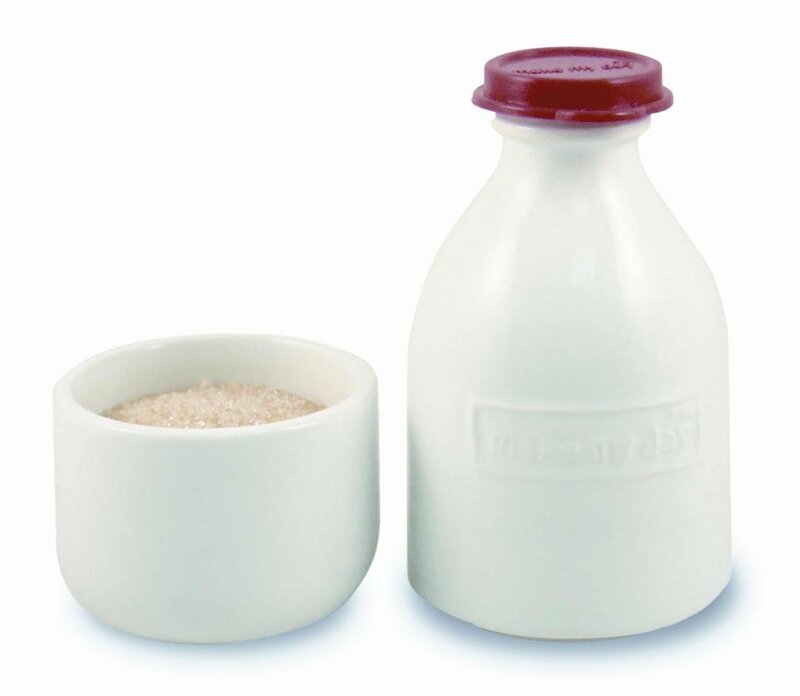 Will the Retro Milk Bottle Creamer & Sugar Set bring back memories? It’s also practical. A tight-fitting silicone rubber lid covers the creamer portion that sits on top of the sugar bowl. The two together form the retro bottle. Cute and dishwasher safe. 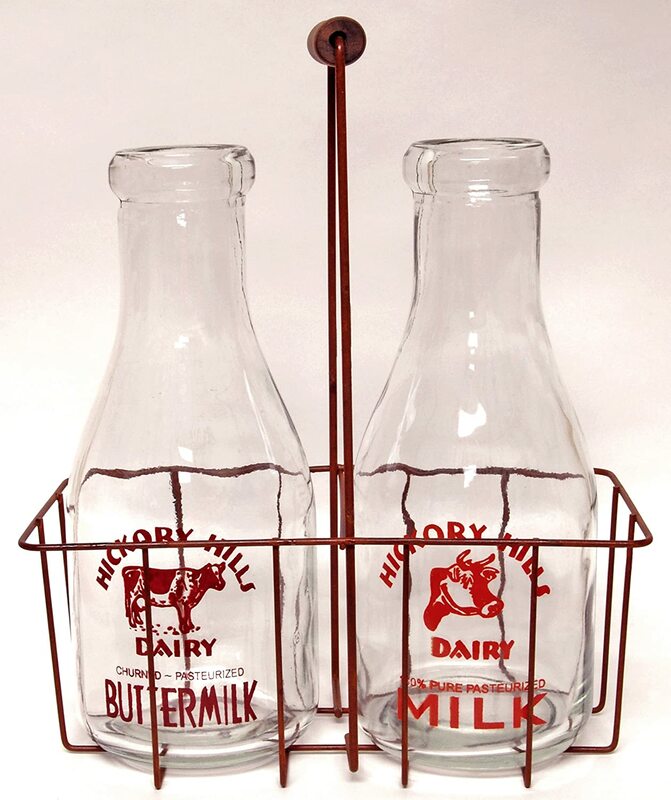 If they prefer decorative retro, gift them with the Vintage Milk Bottle with Crate. They’ll use the glass bottles for flowers or simply as a reminder of the old milk delivery days. Displayed in a rusty wire carrier with wooden handle. with a convenient tin handle, these certainly bring a bygone era to mind. Made of galvanized steel with authentic labels. Modern retro describes the Godinger Modern Vintage Blue Square Cake Stand. It makes any baker’s cakes look great. Mom Walds Place on Etsy has many wonderful vintage pieces. 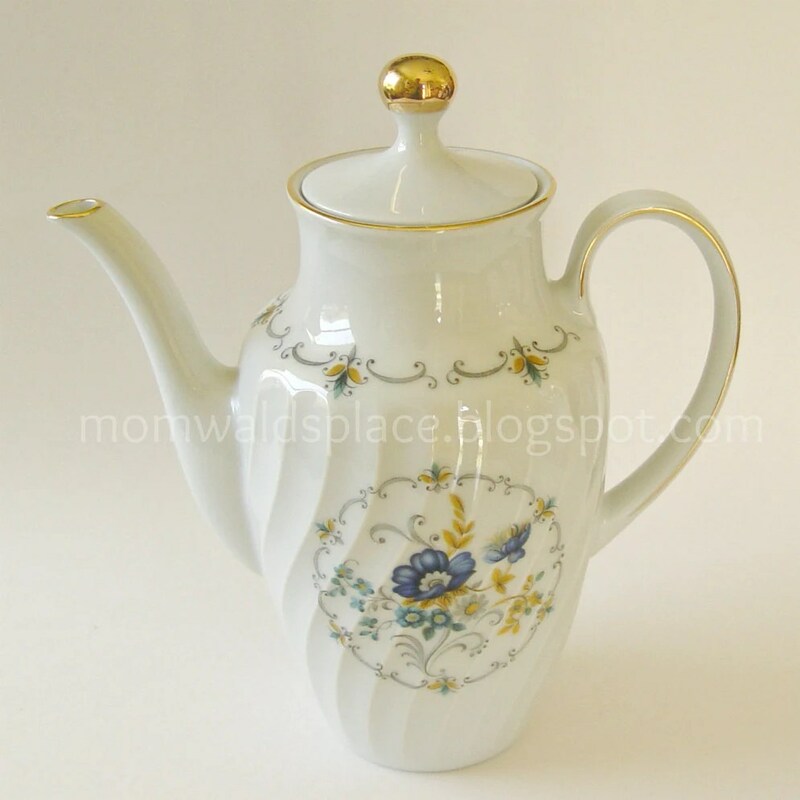 But, can’t you imagine your vintage loving recipient falling in love with the Bareuther Waldsassen coffee pot with Blue Flowers? This elegant coffee pot can brighten their mornings or sit prettily on the counter, mantle or table for guests to oooh over. Made in Bavaria Germany. We hope one of these (or several!) 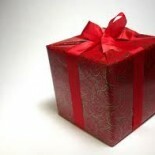 becomes the perfect gift for you to present your retro loving recipient; or at least inspire you. Next time – Romancing the Past for Music Lovers. This entry was posted on November 16, 2012 by frugalistagiftguide in A, B. C, Uncategorized and tagged Antiques and Collectibles, cook, Frugal, Frugalista gifts, kitchen, nostalgia, nostalgic, Retro, retro cook, vintage.